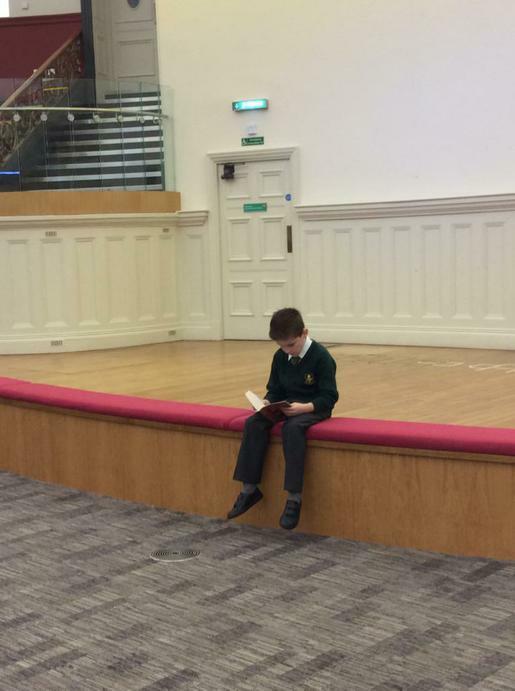 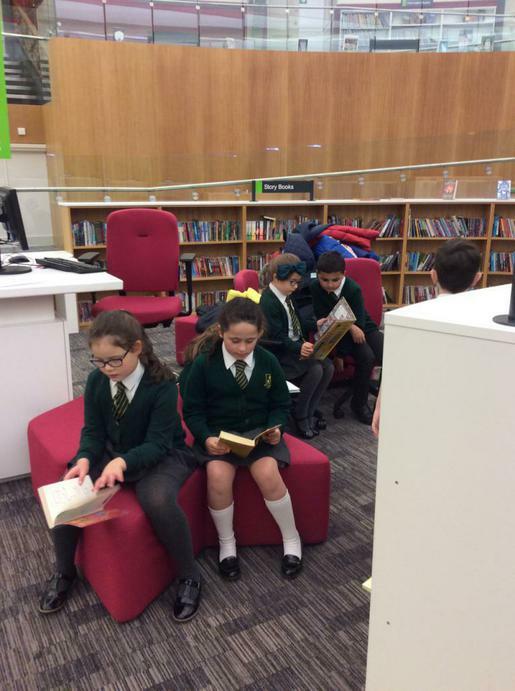 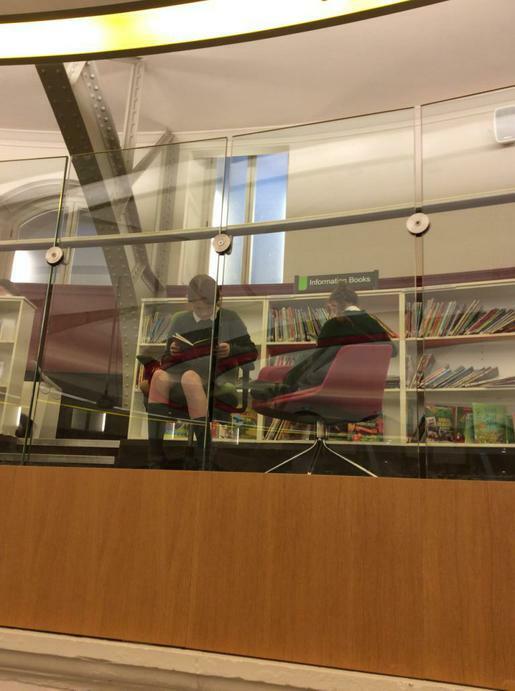 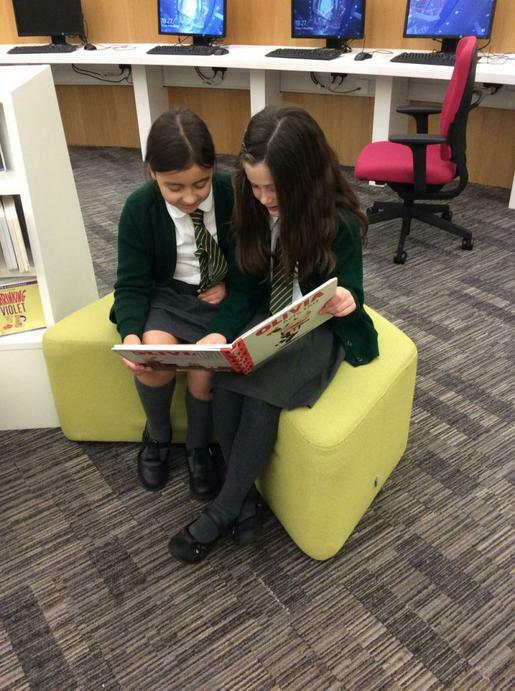 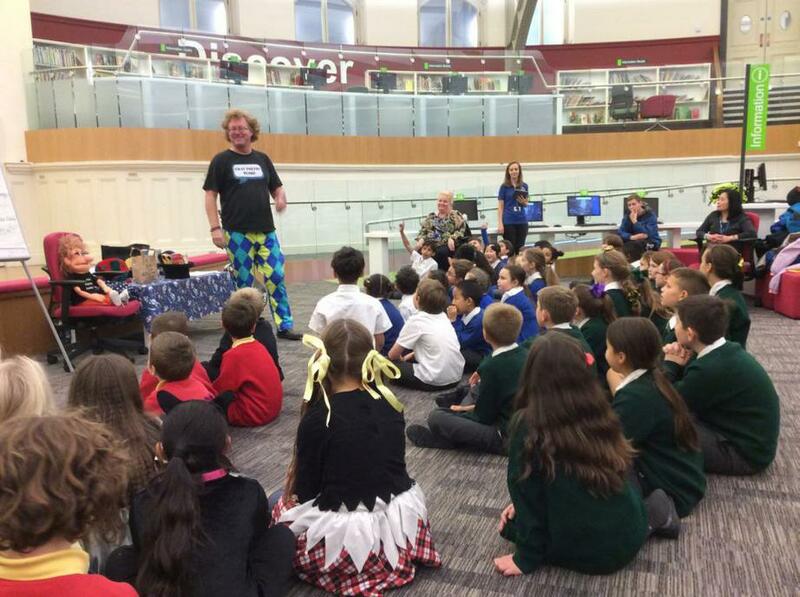 Last week, we took our reading ambassadors to central library to take part in two workshops to celebrate Children's Book Week. 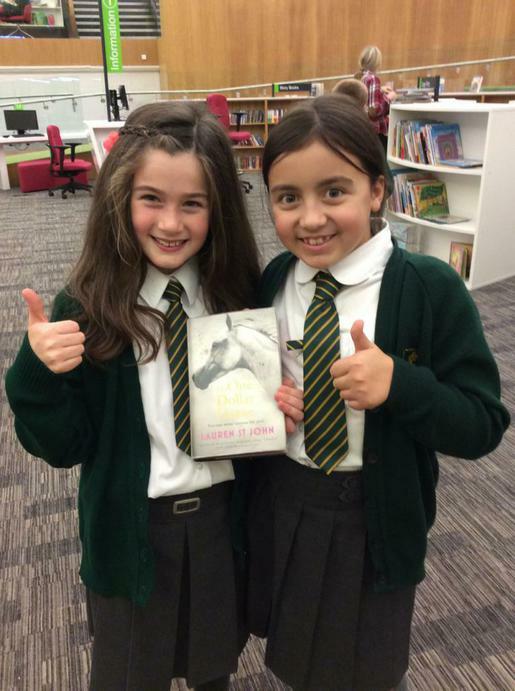 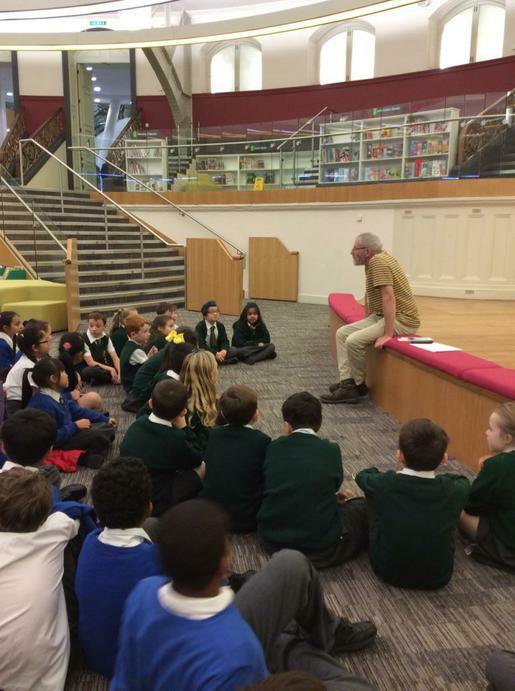 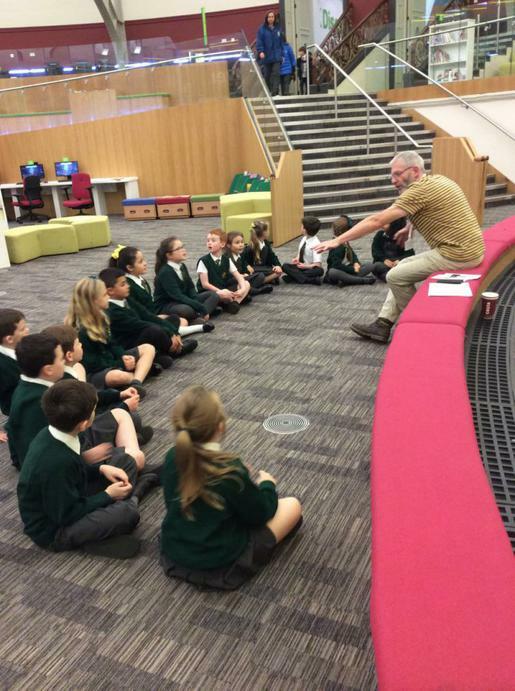 On Thursday our lower school reading ambassadors listened to storyteller and illustrator Fran O'Boyle and on Friday upper school reading ambassadors enjoyed working with poet Craig Bradley. 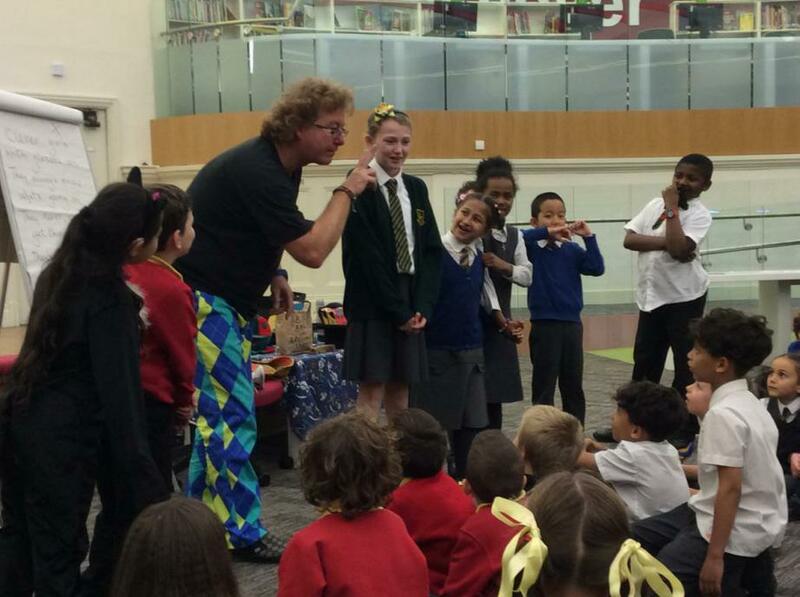 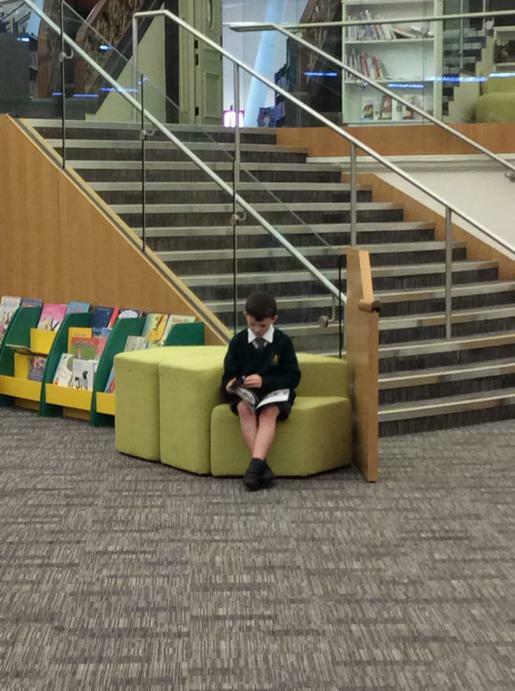 As always the children were well behaved and a credit to the school.